Thyme Breaks is a collection of plant images, some personal musings and some notes from various plant and herbal books and research papers. The information has been collected by myself, a BSc (Hons) qualified Medical Herbalist and Clinical Aromatherapist, originally from Scotland and now living in the Aude, south of France. My passion in natural and complementary therapies began over 20 years ago. Learning massage and studying essential oils led to a curiosity in medicinal plants. From this, I became fascinated with the very energy of the plants and the relationship of this energy to the science or chemical constituents of the plants i.e. pharmacology. Initially I practised as an aromatherapist and Vodder MLD practitioner. Following completion of my degree I expanded my clinical practice to include herbal consultations. In addition to the clinic, I spoke on herbal medicine for established clubs and groups. I ran regular herb walks and workshops. I made natural products for my patients and also to sell commercially. For those interested, I also lead herb walks in the beautiful Aude countryside and run mini workshops or longer courses. Please refer to Herbal Courses, Workshops and Walks for further details. Please do not hesitate to contact me with any requests for future events. The blog is a varied collection of medicinal plant profiles, herbal articles, recipes and other bits and pieces. Occasionally I return to previously posted profiles and add to them if I find something further of interest. This information is essentially a personal collection however, a Bibliography is included and, if I remember, I add any sources to this list. Should you wish you can source the original material. Blog categories are designed to aid navigation within the Thyme Breaks site. A tag cloud at the bottom of the page provides alternative navigation tools which may be of further interest. These include magic or witchcraft or astrology, kitchen herbs or wild foraging among others. The Medicinal Plant Finder includes a listing of plants discussed on this website. Scientific and common names are included to simplify search. In addition, there is a search facility. You can use this to search for a specific plant (Latin or common name) or specific keyword(s) (e.g. ‘cough’ or ‘sore throat’) dependent on the information you seek. Finally keep up-to-date and sign up to receive the Thyme Breaks Newsletter. There are options to sign up for information on medicinal plants, herb walks or herbal courses and workshops or, should you prefer, all three! Subscribers to the newsletter are always first to be notified of any herbal events. The image at the top of the website is a panorama view from the Cathar Château de Montségur in the Ariège. 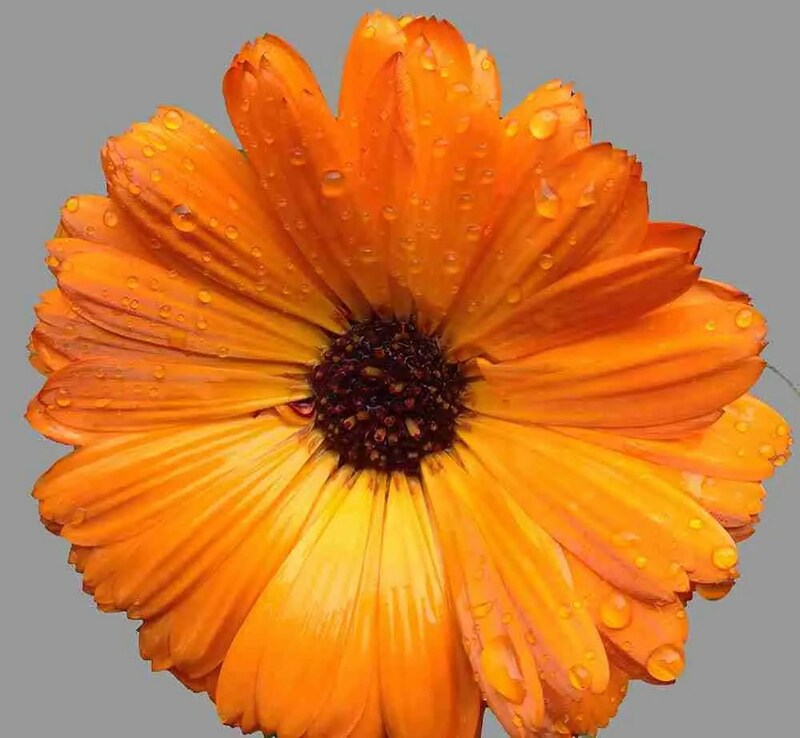 The cheerful flower image is that of Calendula officinalis, more commonly known as marigold. One of my personal favourites from the Asteraceae (daisy/sunflower) botanical family. In the final image, taken in Montpellier, I am standing next to a Gingko biloba tree. A long-living tree, the leaves of which have centuries of traditional use as a medicine. This website is not intended to replace medical advice. The information is provided for educational, historical and/or scientific interest only. Herbs can be powerful. No responsibility can be taken for use of recipes or for any possible reactions. Should you wish to use herbs medicinally you are advised to please consult with a Medical Herbalist. Medical Herbalists have an extensive in-depth and practical knowledge of herbs which no website can substitute.